Do you live in New York and are you looking for something to do tomorrow night? 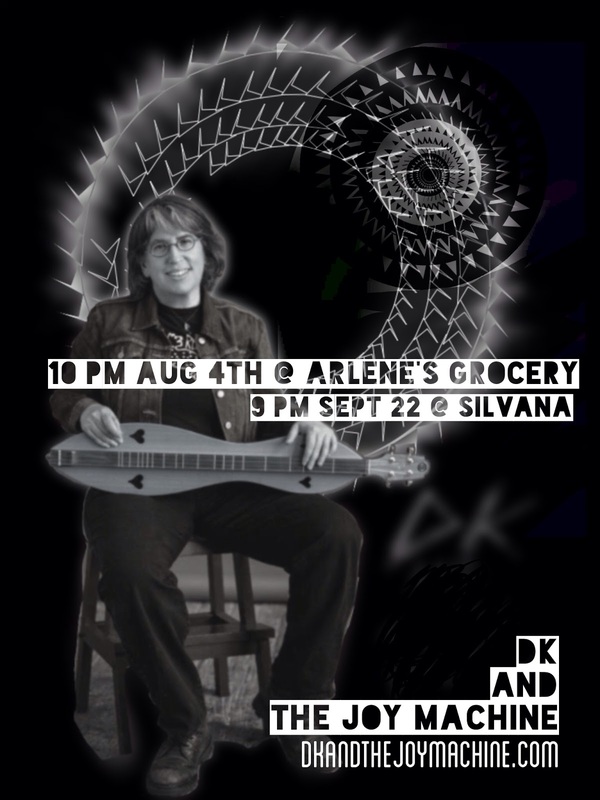 Check out DK and the Joy Machine with a backing band at Arlene's Grocery! If queercore acoustic Appalachian punk is your thing (and it is because you're reading this blog) I promise you'll have a great time. Tickets are $8 and will get you a free CD/download card (if you haven't heard it yet) or a free t-shirt. You can RSVP here. 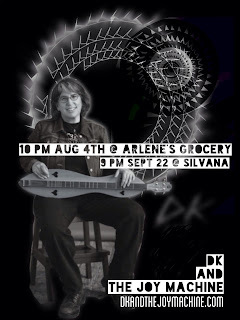 If the LES is too much of a pain, you can catch her in Morningside Heights on September 22nd at Silvana. 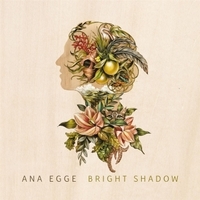 Speaking of Brooklyn folk artists, Ana Egge has released her eighth studio album, Bright Shadow. It teaches us that gentleness is not synonymous with weakness. The opener, "Dreamer," is playfully seductive, which is counterbalanced by the meditative conclusion of "The Ballad of Jean Genet." I've been moving away from acoustic and folk lately, but there was something that kept my ear on Egge. As the album built to its emotional peak with "Rock Me (Divine Mother," I realized it's that you don't need to be loud, angry, or sad to make your personality felt (musically or in general). Since her last album, Egge has gotten married, mourned the loss of her mother, and celebrated the birth of her own daughter. These rites of passage seem to have informed the album as a whole: we see Egge as a secure, mellow person who has gained wisdom in the face of adversity. Bright Shadow is a sleeper (at least for me) but it's sure to leave its mark on you.